If you’re selling your home or contemplating doing so, there are some Lake Minnetonka home selling issues to consider. While to ultimate goal of any real estate transaction is for complete satisfaction for every party involved – from the buyer to the agent to the seller to the lender – sometimes it just doesn’t work out that way. What happens if – prior to the close of the sale – somebody gets cold feet, buyer’s remorse, or the seller has second thoughts? As the seller, how can you get out of the sales transaction without making too many waves? Can you? More often than not, deals that progress to the contract stage usually close without a major hitch. However, sometimes there are Lake Minnetonka home selling issues that can kill the deal or put a bad enough taste in the mouth of the seller that he changes his mind. And, you can back out of the transaction as long as you have the proper contract contingencies along with ample communication with your real estate agent – but you need to be vigilant and don’t wait too long. 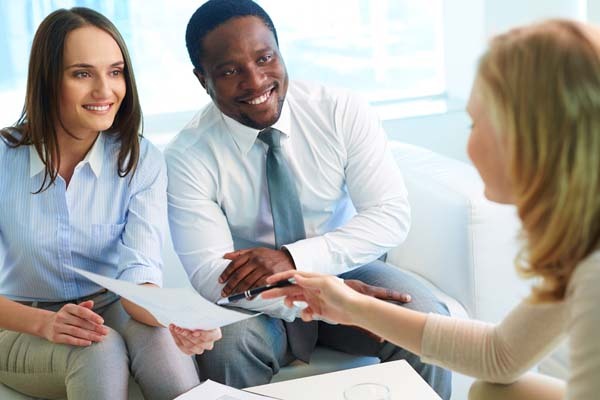 If you’re readying your house for the market, or if it’s early in the home-selling process, an open and honest discussion with your real estate professional may save you time and trouble. Sit down with your agent and explain that you’re not ready, you’re having second thoughts, or you want to put the process on the back burner temporarily. A good, experienced agent will usually be very receptive as to how you feel – honestly, nobody wants to go through the agony of trying to sell a home only to have the seller change his mind down the road. Bring up any Lake Minnetonka home selling issues now and avoid the awkward and painful repercussions that may occur at a later date. The same situation can occur with a home inspection – another of the Lake Minnetonka home selling issues that could arise threatening a deal to fall apart. If certain problems were discovered during the routine inspection, the buyer may be more concerned – especially if the seller isn’t willing to pay to make the necessary repairs prior to the closing of the sale. The end result is that both parties – again, due to the contingency – will agree to back out of the contract. As soon as you are made aware of Lake Minnetonka home selling issues that may trigger your desire to back out of the contract – act fast. Real estate experts say the worst thing you can do is wait. Typically, the buyer has more options when it comes to backing out of the contract than does the seller. When the seller wants to back out, the sooner he acts, the better off he will be. Waiting too long could mean you’re setting yourself up for a breach of contract – especially if there’s a third party involved who’s entered into a contract with the buyer or the seller for an additional purchase or sale. See more articles pertaining to Lake Minnetonka home selling issues in the two sections of articles on Lake Minnetonka Home Selling Tips and Lake Minnetonka Homes for Sale just below Lake Minnetonka Real Estate Categories in the column to your right.